Homeworld Remastered Collection is Now Available! The wait is over! 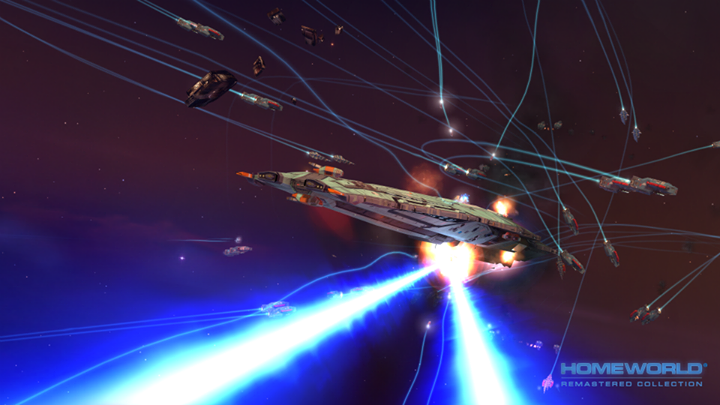 Homeworld Remastered Collection is available now on Steam and on Amazon and on Humble! We couldn’t be happier to finally launch this labor of love, which we’ve been hard at work on ever since the acquisition of Homeworld back in 2013. "The genesis behind Homeworld was that of an epic journey," said Alex Garden, founder and former CEO of Relic Entertainment. “I could never have imagined, over 15 years later, that the journey would be so lovingly remastered by a passionate team that cares as much about that story as we do. 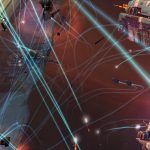 The idea that people will be able to play through Homeworld again with technology, effects and detail we could only dream of at the time — I can't wait."